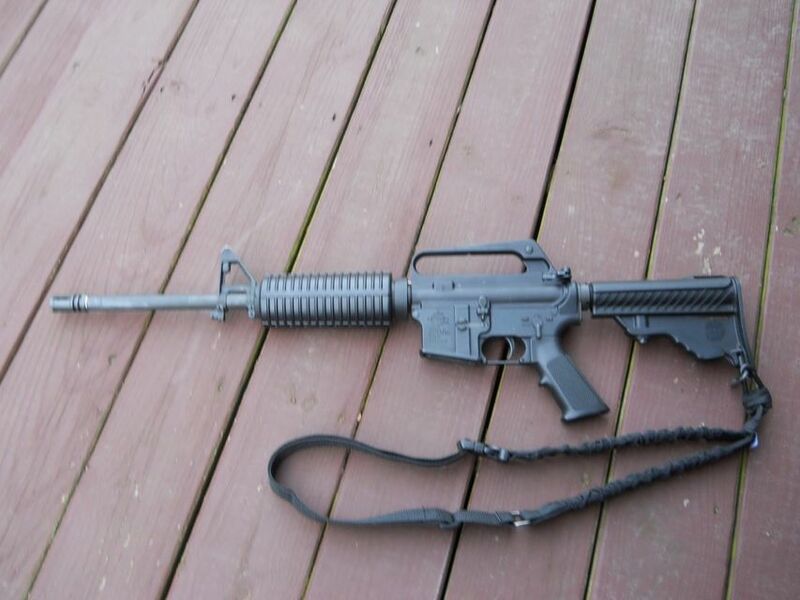 I am looking to acquire an AR-15 in the near future. I've been eyeing Armalite and Colt and have seen them for $1100 - $1300. I will be buying/building with a >= 20" stainless bull barrel. 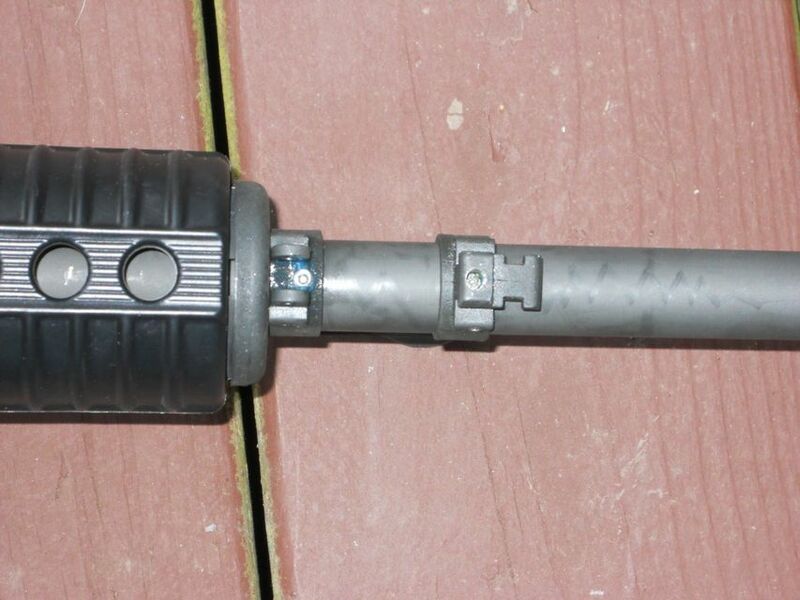 From what I have seen, I am looking at ~$600 -$700 for the upper I want with this type of barrel. 1) What would I be looking at for a decent quality lower? 2) Besides the upper and lower, what am I looking at in terms of additional parts? 3) Any other helpful tips? Check out youtube for several tutorials that will show you the pieces and parts and how they go together. I have built both uppers and lowers myself and while I found it quite rewarding, do not think you will save a lot of money. You can buy a built upper or lower for about $50 more than the parts will cost you. That said the parts you need will depend on what you want to build. A2 upper or flat top upper, Float tube or stock hand guards? gas block or front sight tower? Fixed stock or collapsible stock? single stage or two stage trigger? In general for a standard flat top build. Complete flat top upper receiver with forward assist and dust cover will run about $130, Bolt carrier group with new bolt - $130 aso and another $15 for a charging handle. If you use a float tube or a standard hand guard will have some cost difference but will be from $50-$150 depending on how you trick it out. A complete lower can be purchased for about $275. A stripped lower is about $120, Parts Kit $50, Stock - $70. Add a good trigger - $200. Slim - did I forget anything? Midway USA has a great selection of parts. You will need an armorers wrench and a vice block to hold the upper while you screw the barrel nut on. Eremius We lost some posts in the crash and burn event last week. Are you still thinking you want to build your AR or are you going to buy one? Midway USA has a great deal on DPMS uppers this month. I bought an Olympic base model a-2 for @ 600 and have had no complaints it is at least as accurate as my issue one, later I built a 6.8spc upper for it and so far it functions flawlessly as well. I am thinking at this point of just picking up an Armalite. Here is what I put together today.. I had a buddy that had an A1 upper receiver he let me "borrow", I got a barrel for a Benjamin at Sportsmans guide. I snagged a used set of hanguards Front sight base and gas tube on another web site for $45 and I got a new bolt carrier and bolt for $105. I took the flash hider off of another barrel and used a new fifty cent peel washer. add a lower tha was attached to a Varmint upper and Voila! If you get a naked barrel getting a front sight base can be tricky but you give a hard job to a lazy person and they find an easy way to do it. Normally you have to cut taper pin holes in the base and barrel. Since I had a used FSB.. it would be difficult to mark and cut the taper groove in the bottom of the barrel. So I drilled and tapped the bottom for set screws to lock the FSB in place -. Well I ended up getting the CR6724. 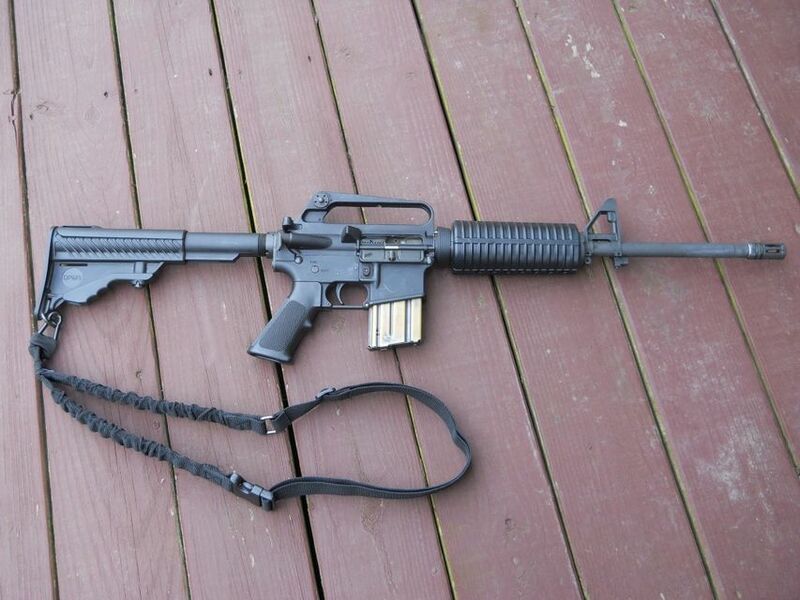 If nothing else it let's me get used to the AR-15 before I try to build one for myself (I want a carbine as well). Careful ! these things are like potato chips.. You can't have just one. Eremius;just some stuff you should know.Some of the colt lower componants are not the same as the "commercial"lower componants.Pin size is one thing-at least on the government models,and pin spacing if I recall correctly.Which in turn will influence the type of uppers that can be used.Also if you go 100% commercial type of ar-there will/or could be a parts interchangeability problem between colt and commercial.Reseach this-as colt may have made some changes to become more "commercial"friendly !Other than this info-That new"stick"ought to be a good shooter after break in ammo!Have fun!